Becoming a surrogate can be one of the most rewarding decisions a person can make. 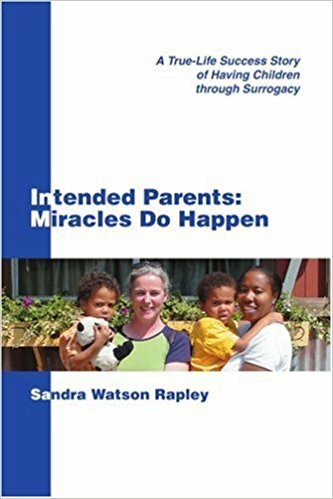 After all, a surrogate helps a couple or individual create the family for which they have longed. “However, many women who want to become a surrogate and couples and individuals wanting to create a new life are scared off due to myths about surrogacy,” said Dr. Kyle Kramer, co-founder of Omega Family Global, which exists to make new family creation straightforward and as easy as possible, while being legally protected.